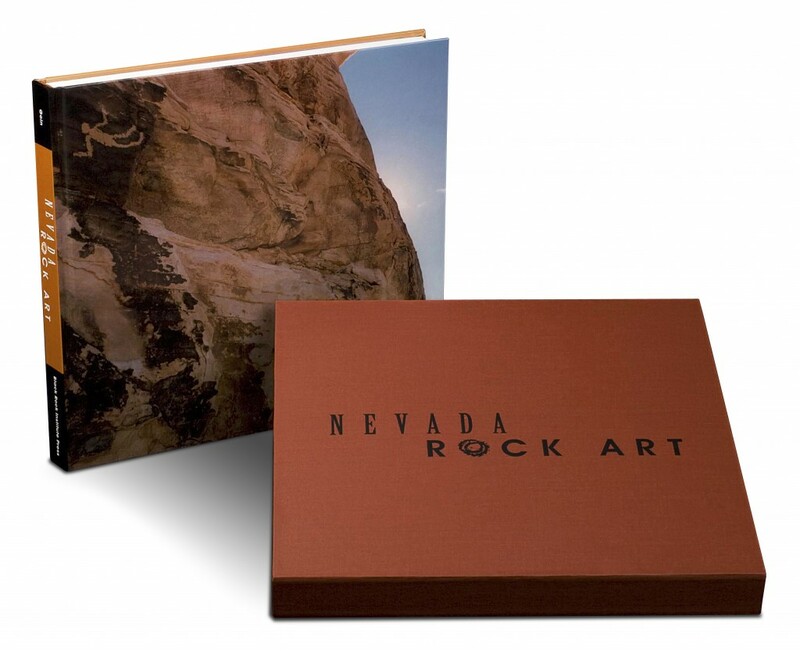 Designed for the Fine Art Limited Edition book market, Nevada Rock Art is produced at the highest standards of offset printing, using state-of-the-art color presses. There are 1,000 limited edition copies, signed and numbered, bound and slip-cased for permanence and aesthetic appeal. The essayists are Foundation Professors Peter Goin and Paul F. Starrs, and including Angus Quinlan, Executive Director of the Nevada Rock Art Foundation, and posthumously Alanah Woody, and Mark Boatwright, BLM archeologist. 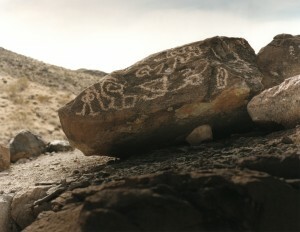 Nevada Rock Art centers on the scholarly nature of artistry, celebrating the human spirit of people past. Naturally, rock carvings exist in situ, sentinel silent artifacts of eras long ago. Let the story begin; remember to look closely, with respect and reverence, for the marks reveal themselves to those pure of hearth and intent. Contact these additional retailers for availability or add to cart. Nevada Museum of Art – Store The Museum is located at 160 West Liberty Street in downtown Reno.